I’m an author, podcaster, + big dreamer. Find out more about my books + bringing me to your school. Find out more about the Catholic Feminist Podcast. Click here to join the Coffee With Claire community. 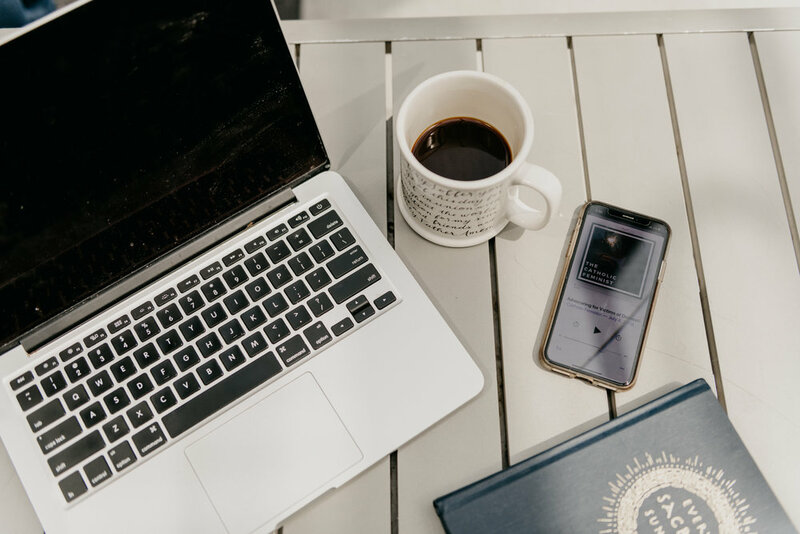 Subscribers snag monthly writing tips, roundups of what I’m reading, behind-the-scenes info on my books, + heaps of other caffeine-fueled content.